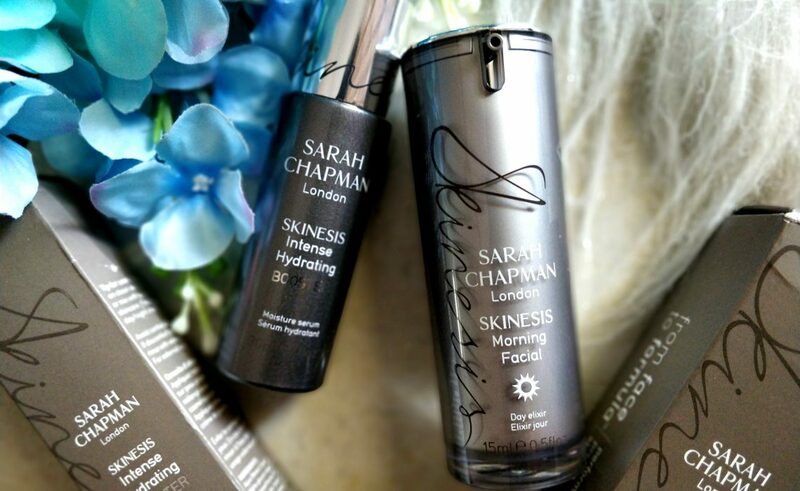 Sarah Chapman is London’s most sought-after facialist. 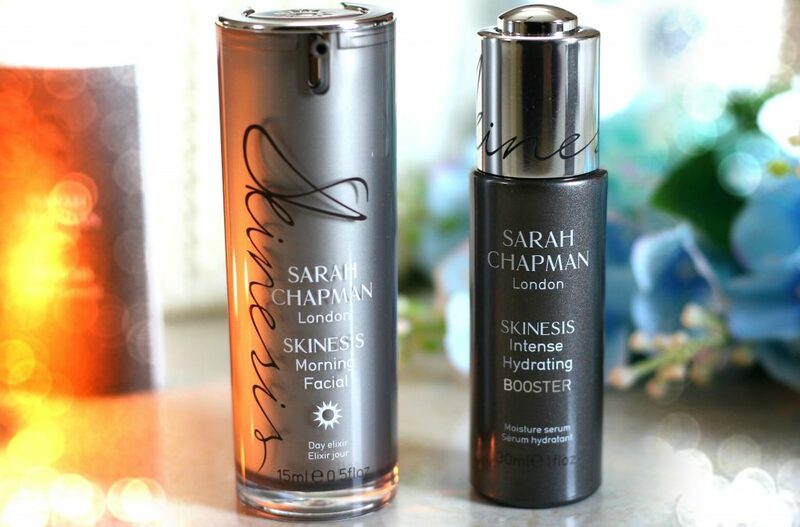 Loved by top celebrities, beauty editors, socialites and facial obsessives, Sarah Chapman’s Skinesis clinic in Chelsea has become the ultimate destination for those pursuing perfect skin. 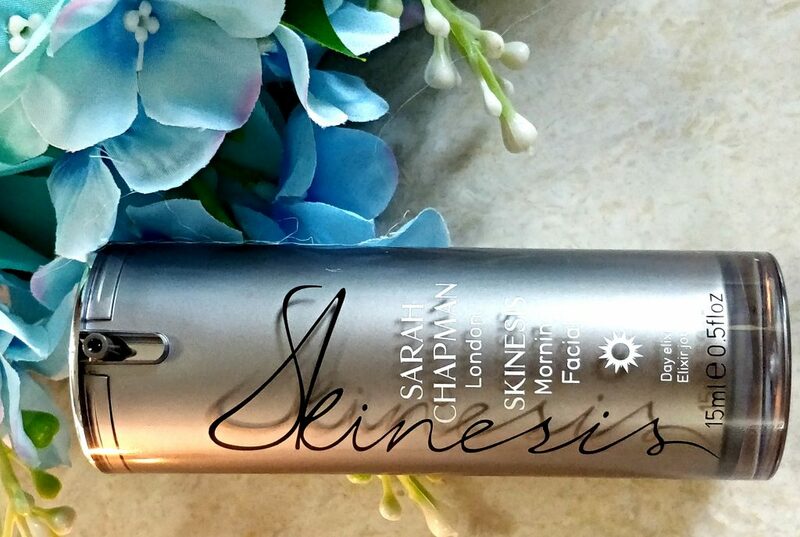 Sarah’s signature skincare line Skinesis came from her desire to create truly transformative products. 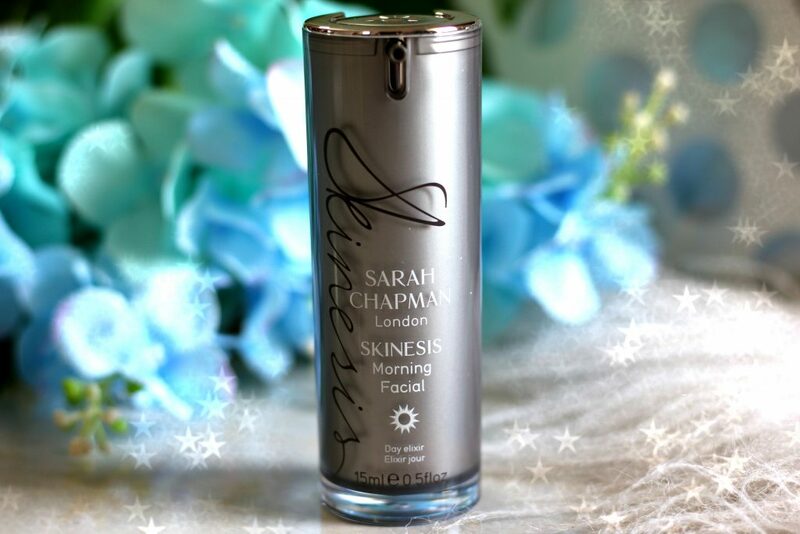 Launched in 2008 – Skinesis is the result of Sarah’s twenty years of industry knowledge, experience and advanced training in cosmetic science. 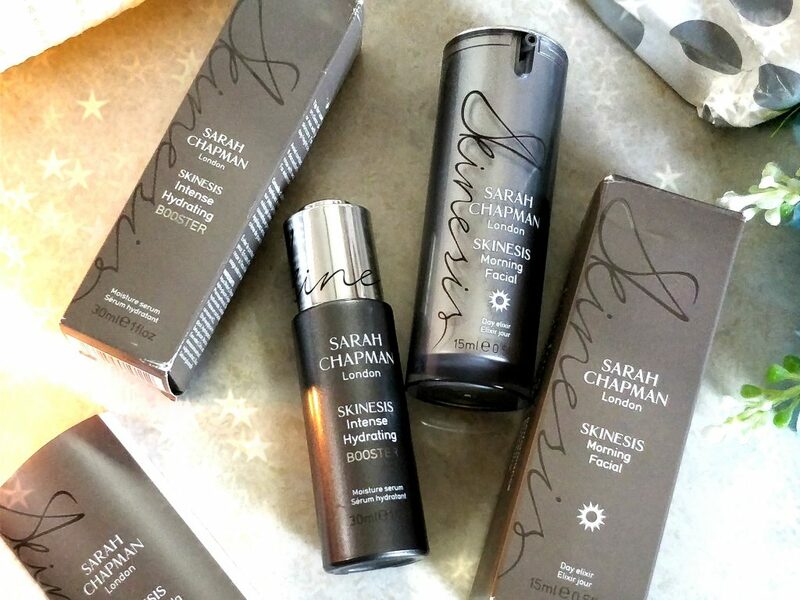 Chapman has poured her wealth of experience into a luscious and efficacious range that blends nature, science and luxury. 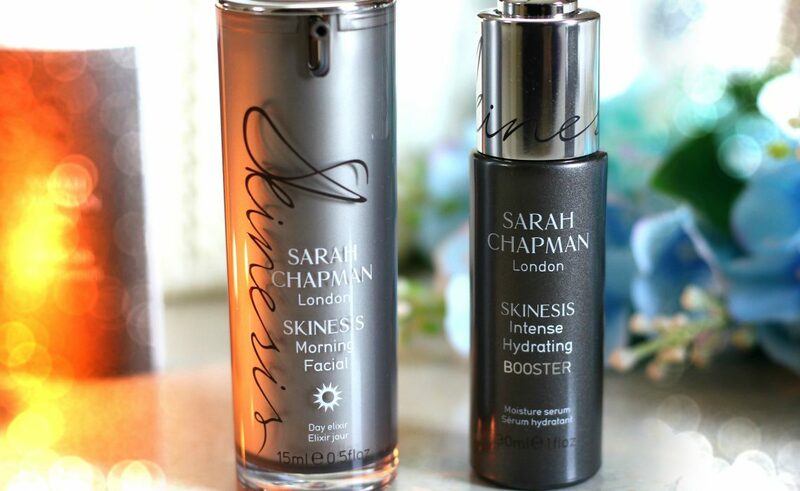 In today’s post I am talking about two of the best selling products from her skincare line. 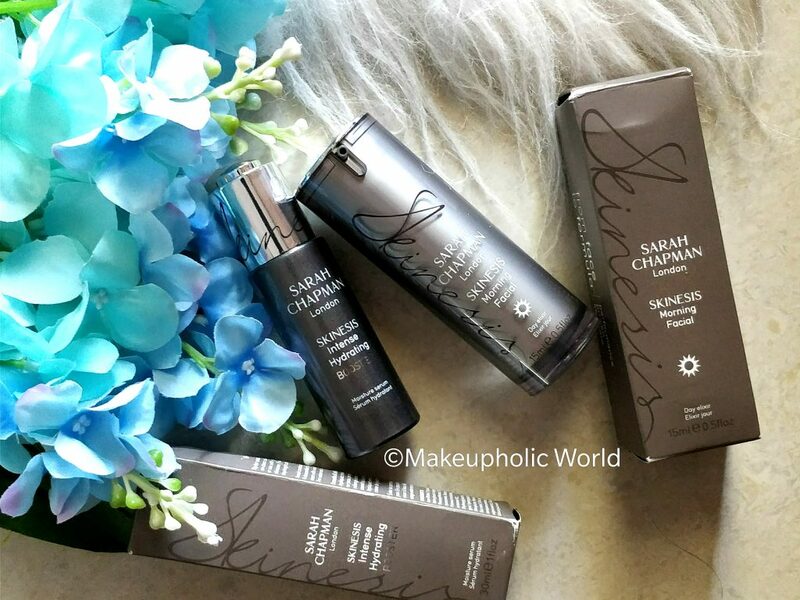 The brand PR kindly send me two products to try and I must say, I am truly impressed! 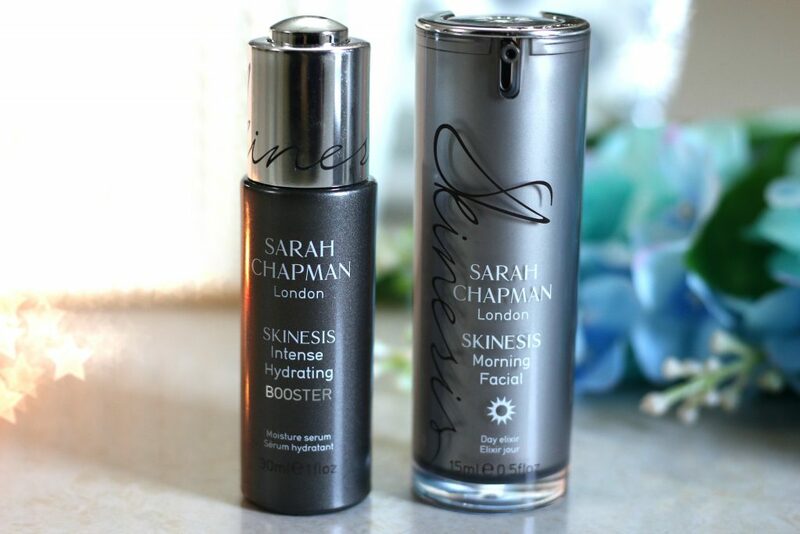 I got sent – Intense Hydrating Booster & Morning Facial. Now, I had heard a lot about their Overnight and Morning Elixirs and i was so excited to try them. I love the packaging of these. They are very minimalist and feels luxurious. 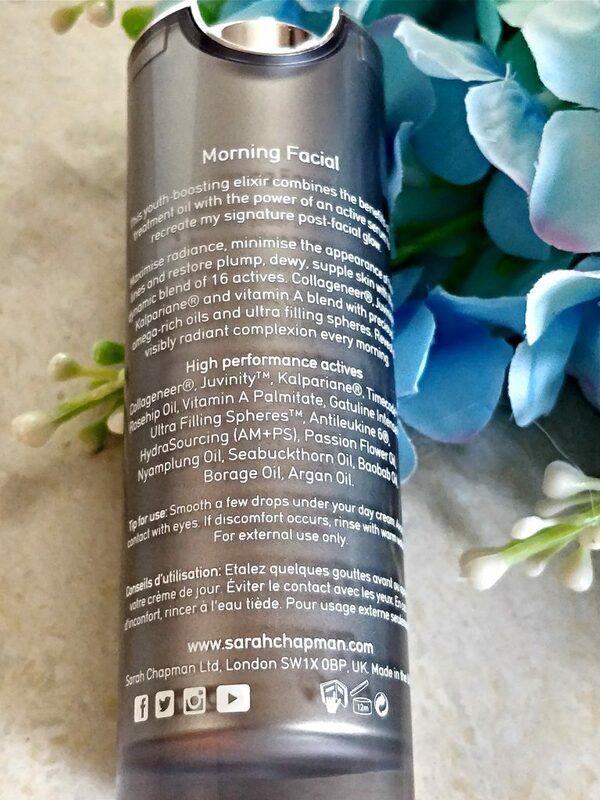 Morning Facial combines the skin conditioning benefits of a vitamin-rich treatment oil with the performance power of a concentrated active serum. Like a wake-up call for your skin, it delivers intense and long-lasting hydration and radiance, so you can enjoy post-facial glow all day long. This award-winning cosmeceutical morning wake-up call delivers intense and long-lasting skin-plumping, hydration and radiance with its blend of wrinkle fighting technologies and vitamin rich conditioning oils, for a more youthful looking skin and a day long post facial Skinesis glow. I am a lot into oils and serums and I usually tend to mix facial oils along with my moisturisers to give my dehydrated skin that extra boost. I was really excited to try this Morning Facial. Consistency is like that ok a light facial elixir. 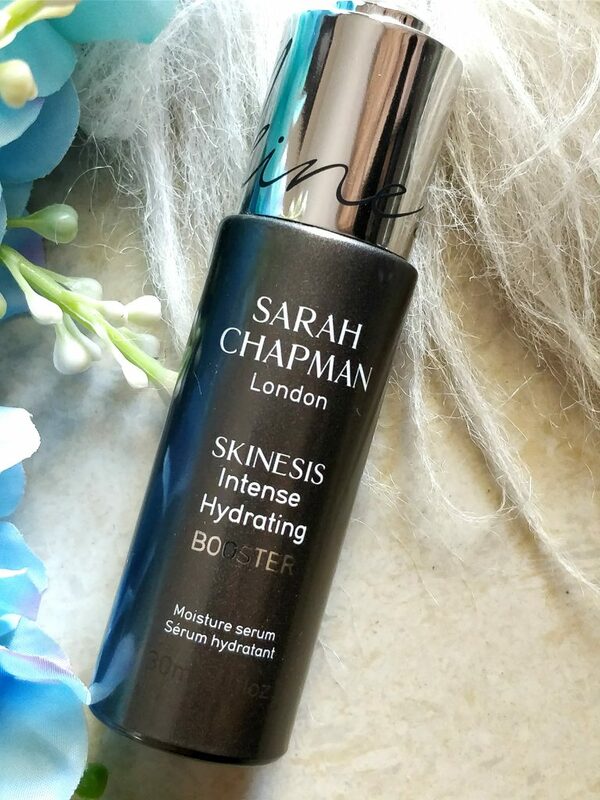 Especially, this product smells of lilies that I absolutely adore and it gives me that perfect balance to my skin without making it feel heavy. I like to use this on these winter mornings where my skin tend to feel a little on the drier side. It’s perfect to be used under makeup as well. After my regular cleansing and toning . I take two drops of this and gently pat it on my face area concentrating on my areas that are drier than rest of my face. Love that this products doesn’t leave my face oily. It leaves my skin hydrated and radiant. The outer box comes with a instruction as in-‘smooth a few drops under or over your day cream’. I use this on it’s own and I find good enough for my skin type. 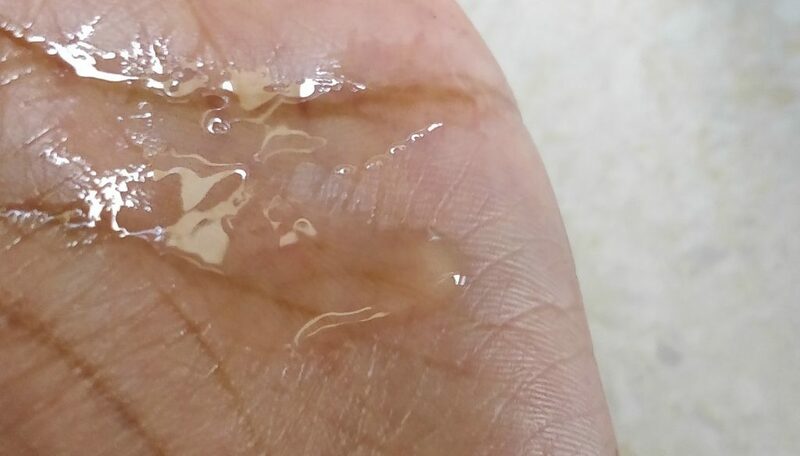 My skin is sensitive, but dehydrated. I use my sunscreen on top of this. If my skin is a little drier than usual, I’ll mix two drops with my moisturiser. 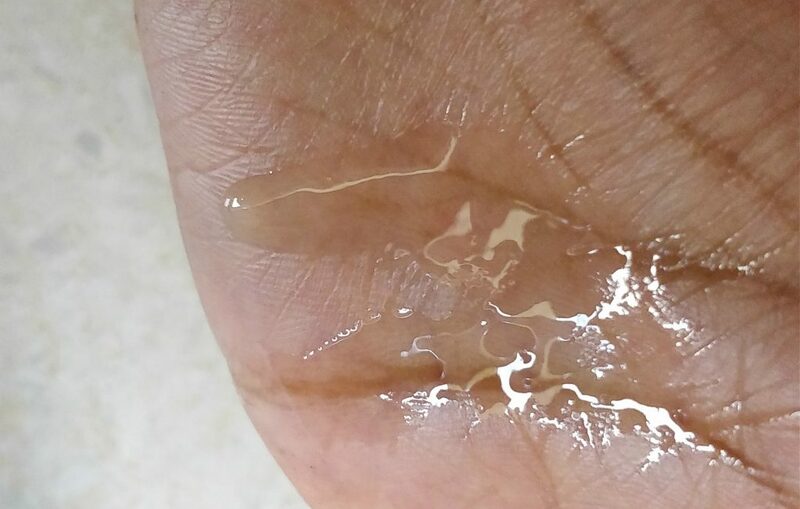 I feel – if you’ve got oily skin or a normal skin you can probably use this product alone. On the other hand, if you’ve got dehydrated or dry skin you’ll need to use a moisturiser. 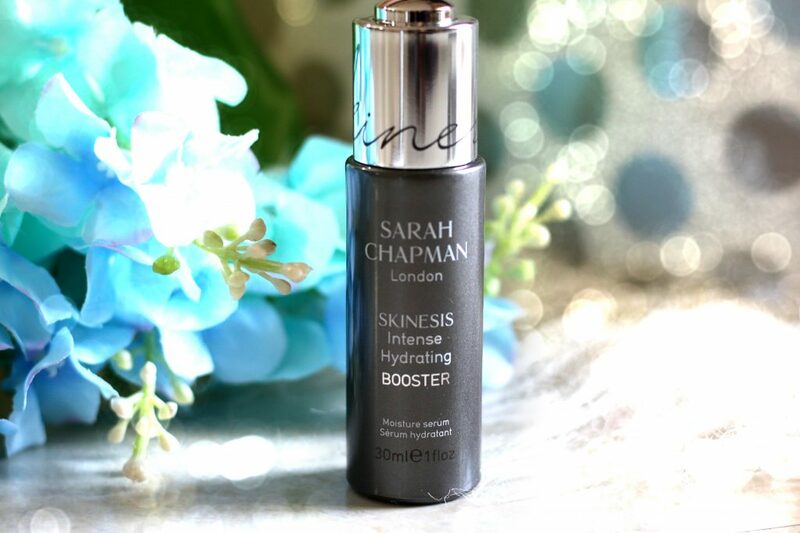 This silky power potion is a lightweight youth boosting elixir that is expertly formulated with cosmeceutical technologies, botanical oils and filling spheres to maximise radiance, intensely hydrate and plump fine lines every morning. High levels of performance-proven scientific actives such as Gatuline Intense®, wrinkle fighting Collageneer® and plumping Juvinity™ deliver intense and long lasting skin cell nourishment, targeting deeper signs of damage and ageing by boosting collagen production, increasing skin’s firmness and elasticity. Vitamin A and Kalpariane® boost protection against UV-induced collagen destruction and photo-damage, defending the skin’s barrier from environmental toxins and fighting off the daily assaults of pollution and inflammation. 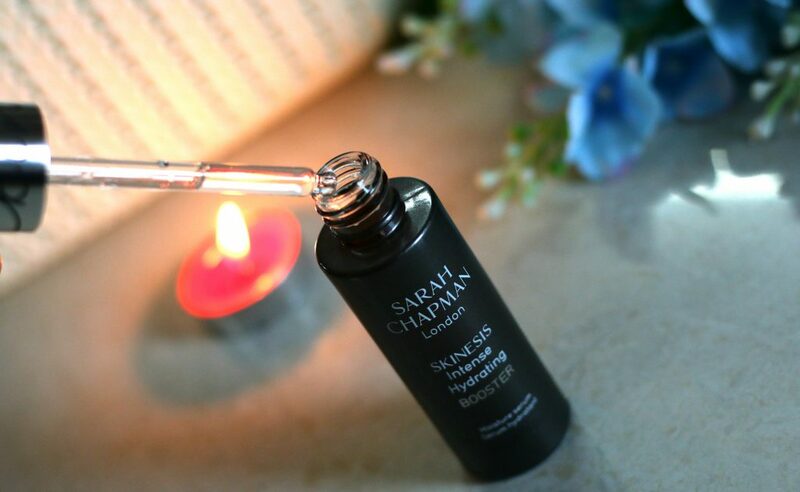 Formulated with dry textured omega and vitamin skin nourishing oils, baobab, argan, passion flower and sea buckthorn to ensure this is easily absorbed for daytime use leaving no shiny residue, just an enviable instant glow. I’ve used so many skincare brands by now and it’s damn hard to find a product that really stands out as exceptionally good or well performing. This one truly does. Completely worth for the price. I so want to try the Overnight Facial as well. Overall, this morning facial is a light-weight, easily absorbing serum which packed with powerful active ingredients, blended to nourish the cells and boost collagen production.Active ingredients including gatuline intense and collageneer, the skin receives hydration and care and help to plump up fine lines and wrinkles, promoting firmness and elasticity to the skin, while also adding a visible glow.Active ingredient vitamin A palmitate protects against harmful UV rays and builds up the skin’s own barrier against environmental pollutants and inflammation. 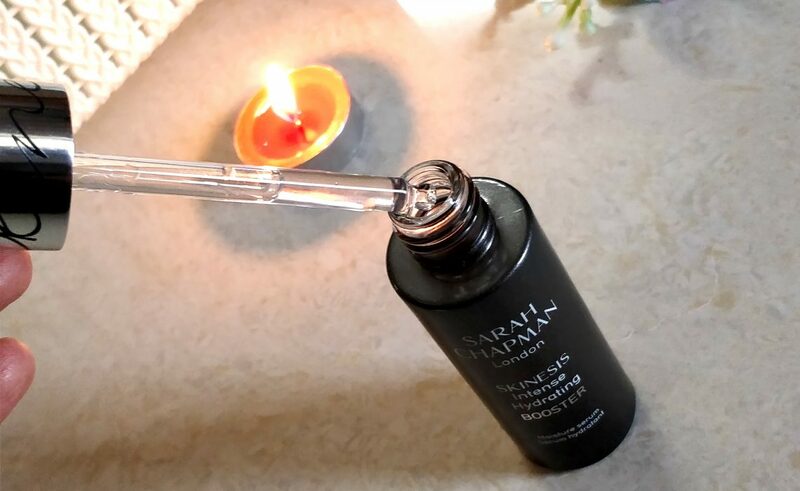 You can pretty much apply this luxurious morning facial elixir either over or under your daily moisturiser. You may use it under makeup too. 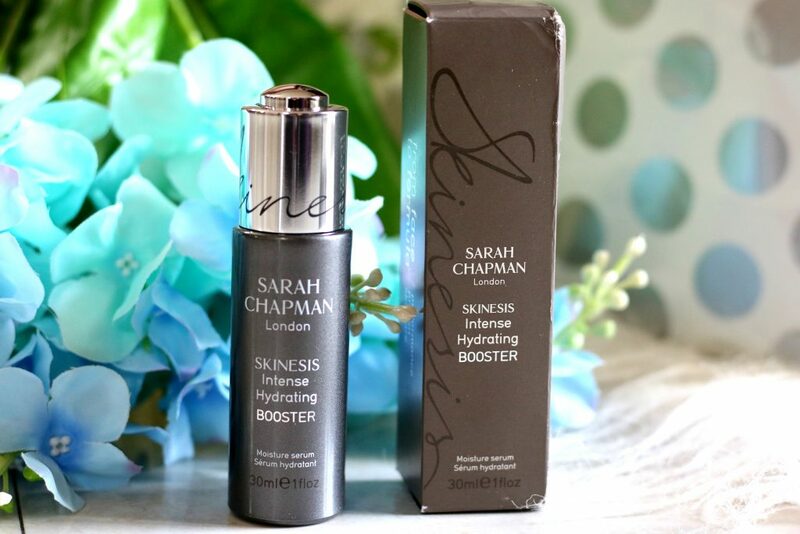 Sarah Chapman Intense Hydrating Booster is a very light weight oil-free serum that is perfect for stressed, dehydrated and unbalanced skin. It has the Bioecolia® beta glucan and Alistin P5® that activate your skin’s natural defences to protect against harsh environmental factors. This is basically a multi-tasking product. 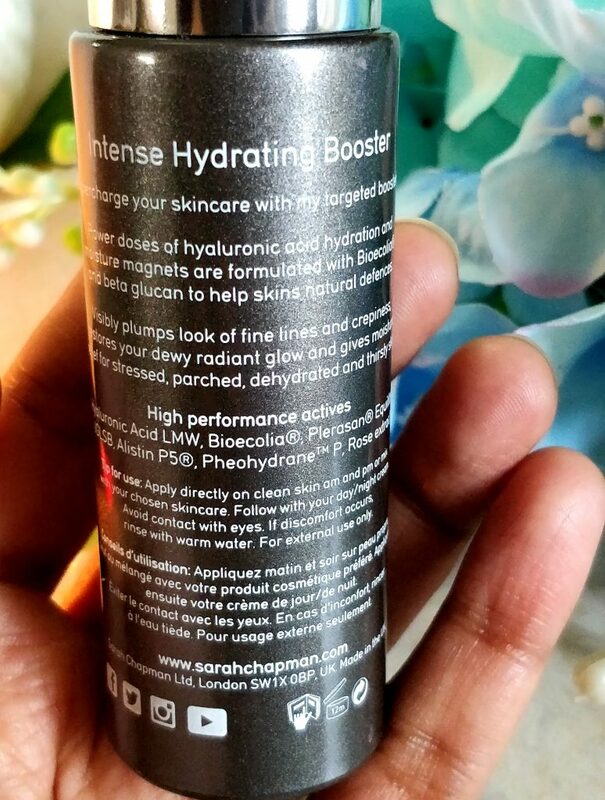 You can pretty much use it like as serum, or a added product for that extra hydration. I use this when ever I am getting my peeling done or you can use this if you are doing any skin abrasive treatments such a microdermabrasion etc. This product combines low molecular hyaluronic acid, moisture magnets and soothing rose water to visibly plump the look of fine lines. It hydrates your face all day long and it restores that natural dewy radiant glow your skin has. You may incorporate this targeted serum to your daily skincare routine. It has a very pleasant hint of rose fragrance to it.. The glass dropper makes it super convenient to use. Apply 1-2 drops on clean skin, throughout the day, or mix with your chosen skincare. If you are someone who spend a lot of time sitting in a air conditioned room or if you are a lot into travelling. 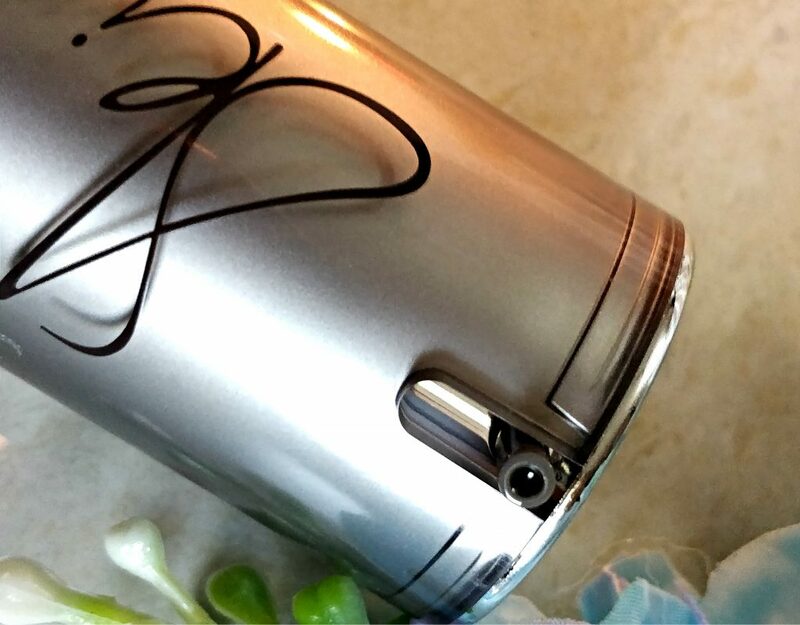 Long haul flights – This comes handy. You only need this for that hydrated skin. 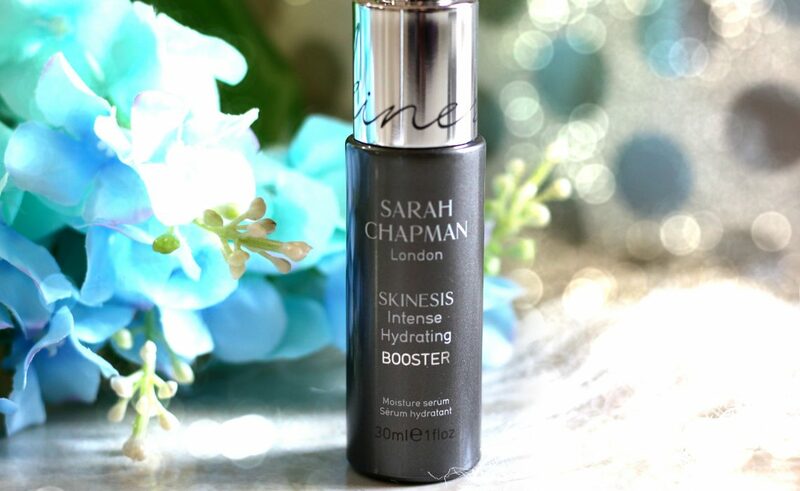 Overall, this magic hydrating booster serum works to enhance the moisture levels in the skin and activate its natural defences. 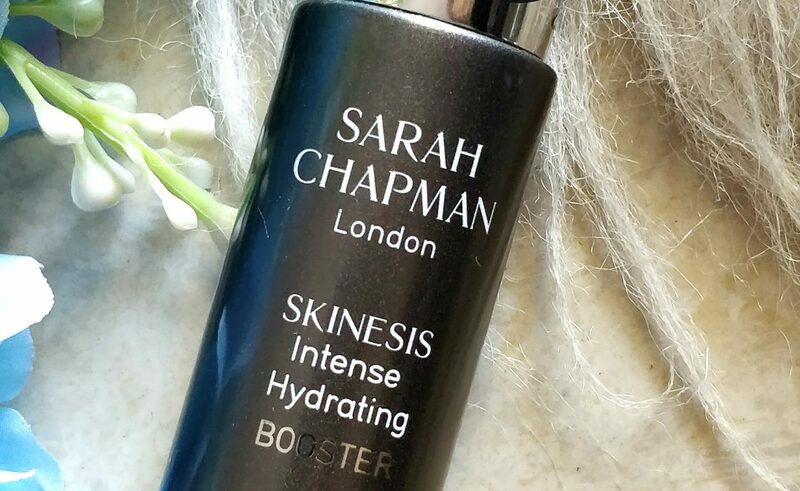 Formulated with a mix of supercharged cosmeceutical ingredients, rose water, moisture magnets and hyaluronic acid, it helps to protect, rehydrate and plump up the skin. Has a light weight texture and hydrates skin very well. Didn’t irritate my sensitive skin and it didn’t block my pores or make my face feel heavy after applying. Love it! Overall, I am obsessed about these products. My sensitive-dry skin is loving both the formulas and I can’t wait to try Eye Recovery and Overnight Facial next from the brand. 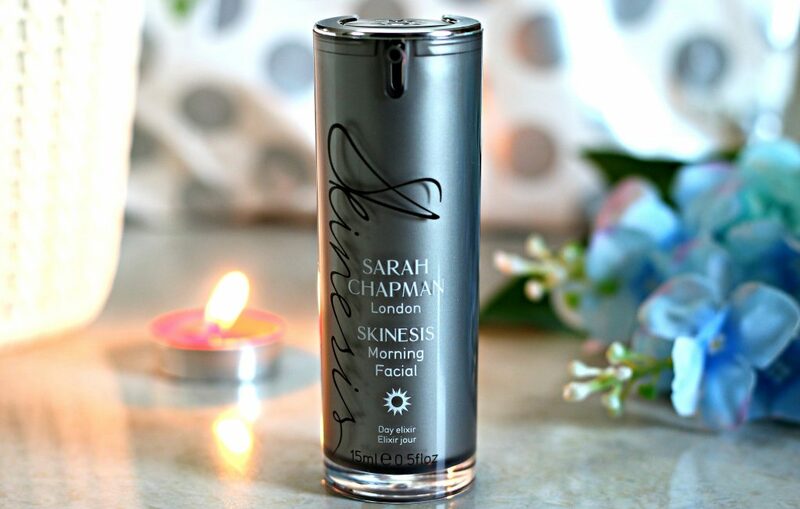 Have you tried any skincare products from Sarah Chapman ? 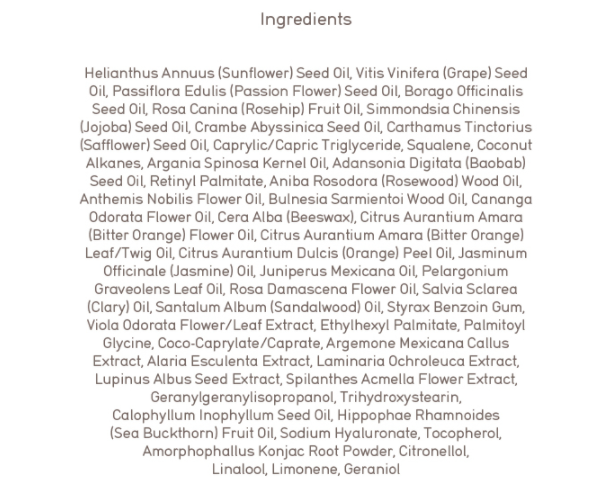 INSTYTUTUM Skincare in a superpacked formula and a improved packaging! This looks like a complete skincare range & would surely love to try these but definitely wait for your individual reviews on these first.